I Am A Brand Media Group LLC owner and producer @itsKOTIC has launched his 2nd official youtube channel. itsKOTIC Beats is a youtube channel dedicated to the release of beats by www.itsKOTICBeats.com where one can listen to beats as well as download beats online. In addition to these beats being released, the channel will also feature tutorials and beat making videos as well. 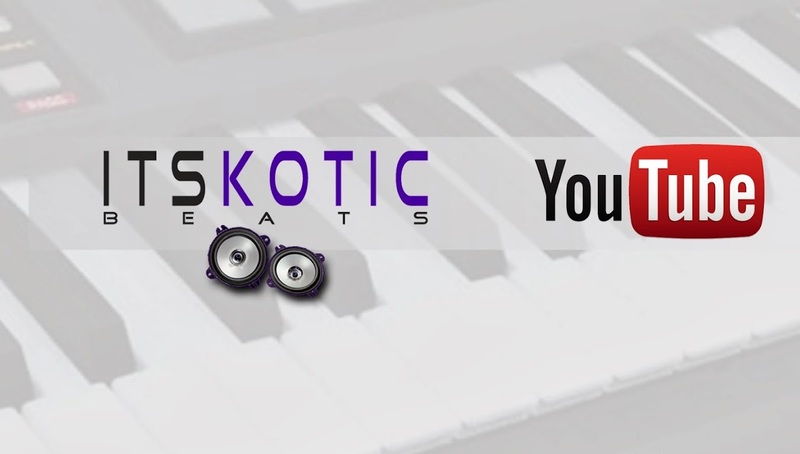 Feel free to check out itsKOTIC Beats on Youtube and Subscribe. You may also subscribe below.